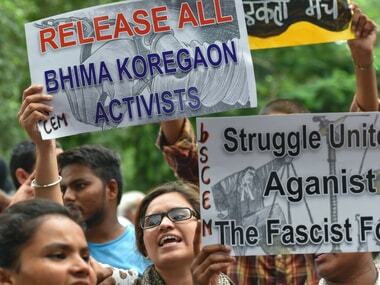 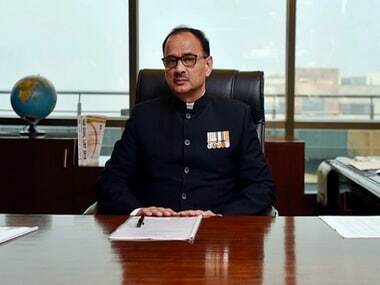 The hearing in the case of CBI Director Alok Verma, challenging the divestment of all his powers in the agency, resumed on Wednesday in front of a Supreme Court bench of Chief Justice Ranjan Gogoi and justices SK Kaul and KM Joseph. 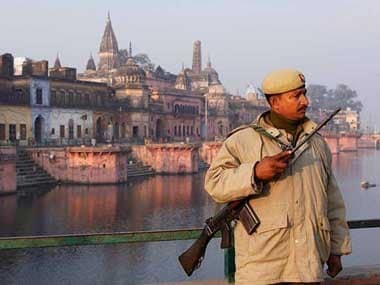 The hearing in the CBI Director Alok Verma's case, challenging the divestment of all his powers in the agency, resumed with Kapil Sibal arguing in the case for Congress leader Mallikarjun Kharge. 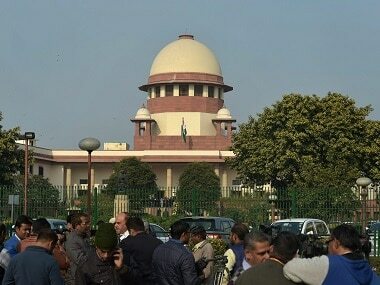 After the CJI-led bench re-assembled at 2 pm, Sibal mentioned in court that, "The order by the CVC is outside the ambit of the power of superintendence of the CVC." 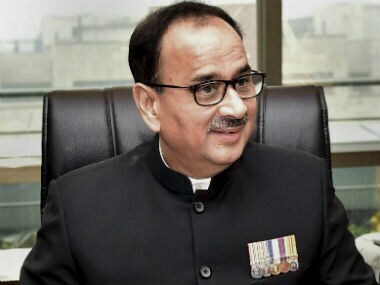 CBI director Alok Verma — who was divested of all duties by the Centre and sent on leave following charges of corruption against him — told the Supreme Court on Thursday that he was appointed for a fixed tenure of two years and that he cannot even be transferred without an approval from the selection committee. 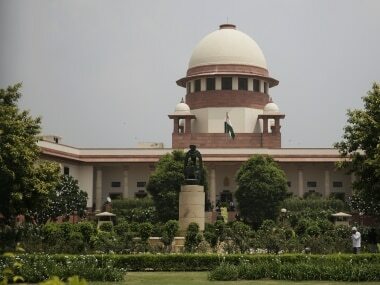 The Supreme Court hearing on CBI Director Alok Verma's plea challenging the government's order divesting him of his duties and seeking his reinstatement to the agency has begun. 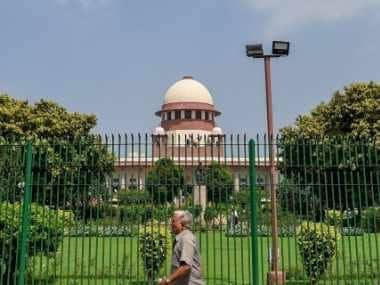 The initial arguments in the case are being commenced by advocate Manohar Lal Sharma, who told the court that the Rafale deal was "illegal" and sought an investigation in the matter. 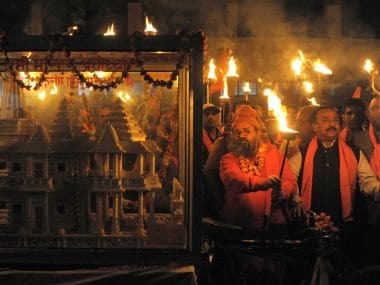 The Supreme Court today is likely to start hearing on a batch of petitions challenging 2010 Allahabad HC verdict trifurcating disputed site at Ayodhya into three parts for Ram Lalla, Nirmohi Akhara and the original Muslim litigant. 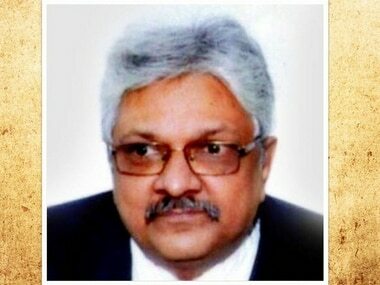 With the appointments of Justices Indira Banerjee, Vineet Saran and KM Joseph to the Supreme Court, the total strength of the judges in the apex court has gone up to 25 against the previous figure of 22.